The Kingdom of Heaven is all about sowing and reaping. If you pray, you can expect an answer. The more you pray, the more answers you will receive. If you love others outwardly, the more love will flow into your life. 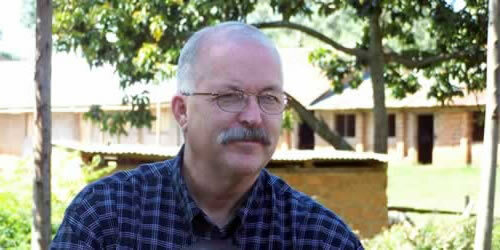 FTC supports five missionaries around the world. Each one is a dynamic work where many are being saved and restored. This includes, Kenya, Tanzania, South America, Egypt and Turkey. We pay our missionaries first before we take any money for our local work. Thousands have been saved and delivered of their sin through these missionaries. Orphanages are being supported with great opportunities to set the youth into great futures. This is a small portion of what FTC does for the Kingdom of God. This group of sold out believers are led by the Spirit in their daily walks and God moves through them. It takes money to minister to others. God knew this when He required tithes and offerings. Jesus knew it when He was amazed by the heart of the widow who gave all she had. We know it, because without money coming in, people will not be reached as they otherwise would. Our request is this… If you’re going to give, do it gladly. Do it because you love God and want to further His Kingdom. Do it because you know Heaven is about sowing and reaping. Jesus said, “It is hard for a rich man to enter the Kingdom of God”. Why? Because most rich men worship their money and have an equally hard time letting it go. Whether you are rich or not, the best way to see God move in your finances is to give them away. As He said in the book of Malachi, “Test Me in this…” Go ahead! Test Him. I know what He does for the faithful.